Prannoy credited PV Sindhu and Saina Nehwal for the positive change in mindset that has helped Indian players win tournaments. 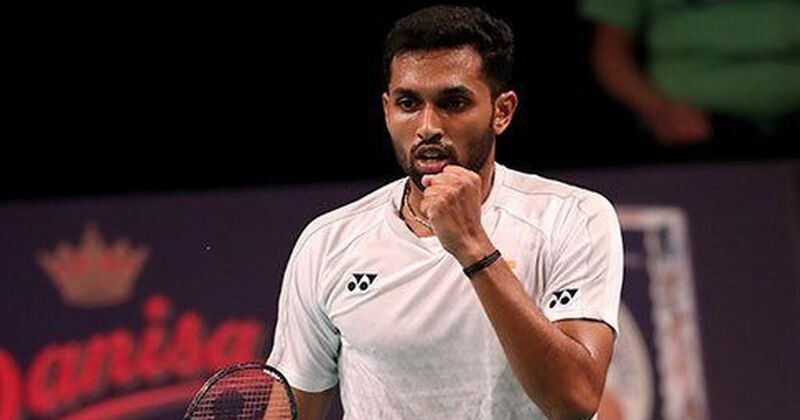 India badminton player and World No 11 HS Prannoy has credited top women shuttlers PV Sindhu and Saina Nehwal for the positive change in mindset of other players while facing tougher opponents. “The one thing which changed among all of us (players) was the belief (to win). (And) in the last five to six years I could see the change,” said Prannoy. “Before (earlier) we used to go out there and when we (saw) big names, we used to say it’s tough. Nowadays whenever we see the big names we are much more confident,” he added. “First when we used to play them we used to give them a lot of respect. 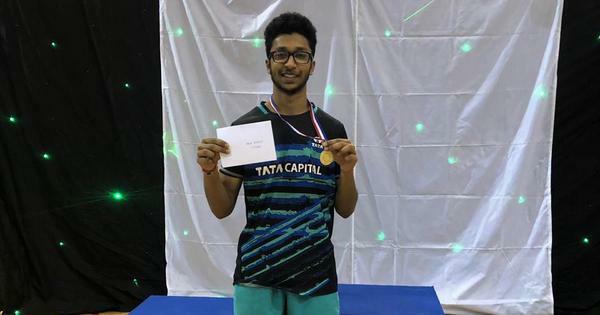 When I started playing badminton I never thought I could play against these big names or at this Super Series level or at the World Championships,” he explained. According to Prannoy, when Nehwal and Sindhu started winning big tournaments and started beating Chinese players, the other players too started believing that they could also achieve a similar feat. “The first time when I started playing (against) them there was a lot of respect and things which made me play a very silent game,” he said. “That was the one thing that changed and over the years the belief, especially in the last one or two years. A lot of credit goes to Saina and Sindhu, because they were the ones who started it. And when they started to win the bigger events, when they started to beat the Chinese continuously, that’s when all the rest of the members in the (Indian) team got the self-belief saying if they can do it, then why not us..,” Prannoy added. Nehwal won the bronze medal at the 2012 London Olympics and Sindhu scripted history by winning the silver Medal in women’s singles at the 2016 Rio Olympics. Gopichand also said that there has been a change of mindset among the current players. “When I look at the change in badminton, for me the change is not only in the players of badminton, but in the youth in general. When I went to Olympics in 2000 or the Games prior to that, about 80-90 per cent of us, who went, almost went with an idea that we will go there, and (since) winning was not on our minds, we would go, be happy collecting souvenirs, clicking photographs. The mindset was not really to win. But when I went again in 2008 and 2012, although we may not have won huge medals, the mindset of people had changed. Every athlete who went to the Olympics thought of winning a medal and they wanted to win a medal and that was a big difference between earlier generation and now,” said Gopichand.